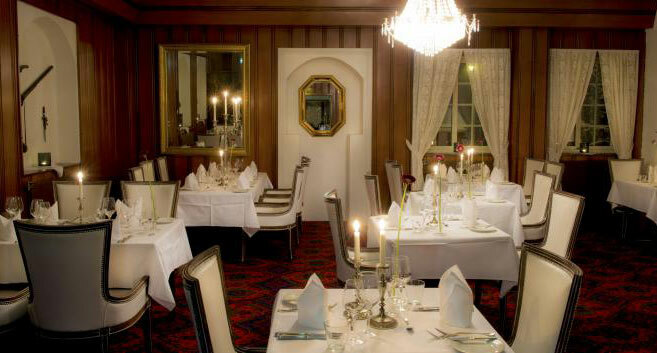 Generalen is our restaurant and are suitable for smaller company. 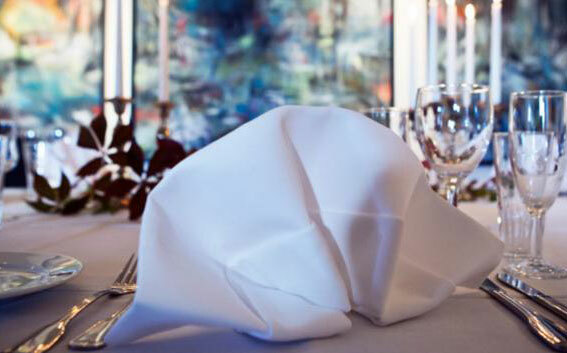 There is room for 30 guests, and you sit in welcoming surroundings with a muted and intimate atmosphere. 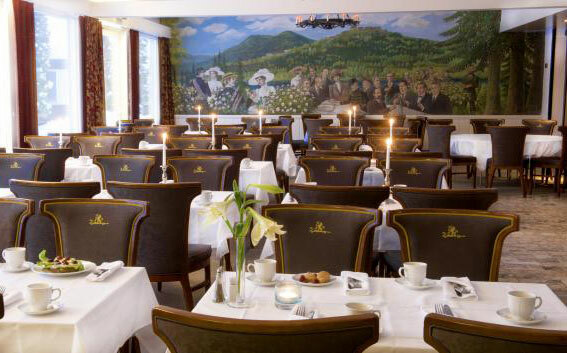 Grillhaven is our breakfast room and is suitable for larger companies. There is room for 150 guests, and here we can put up with its own bar if desired. 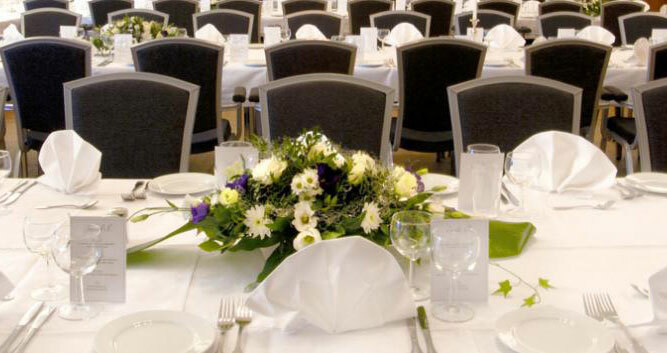 Festsalen is suitable for larger companies. The venue is located next door to the Grillhaven and walls can be removed from these two facilities, so it can accommodate 300 guests. Festsalen is equipped with parquet floors, own stage and integrated speakers. So whether you want dance, music or entertainment, this venue are suited.